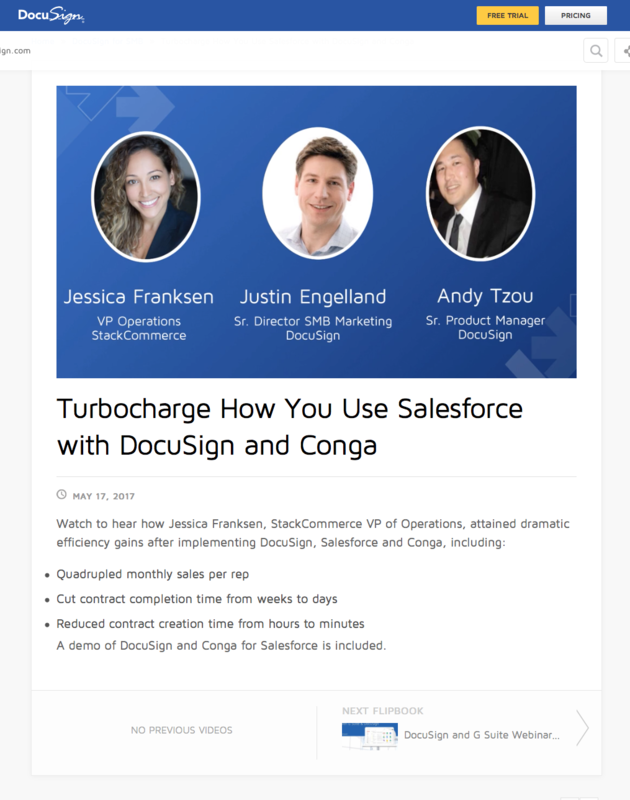 DocuSign integrates with various other applications, include Salesforce.com. 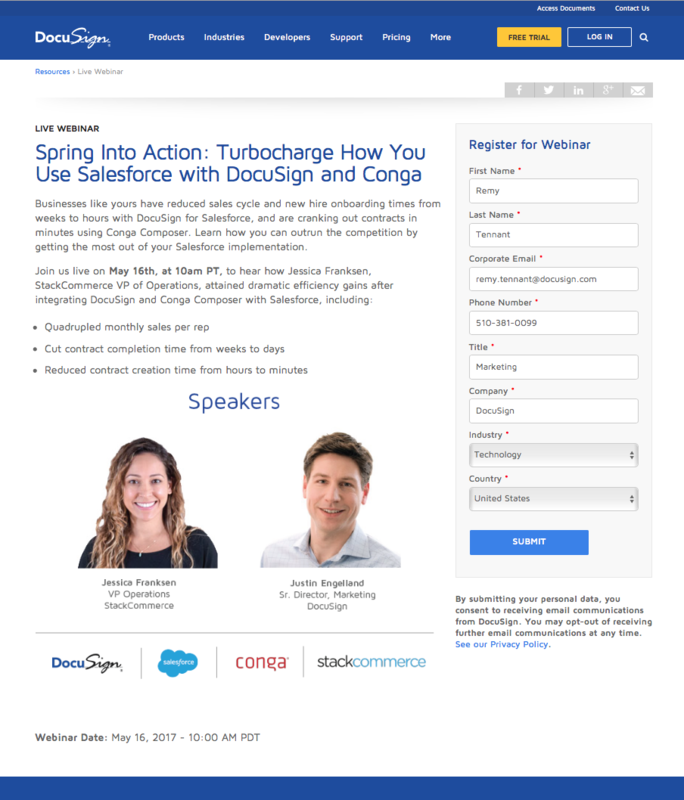 DocuSign for Salesforce customers are the most lucrative, so leads are prized by the Salesforce. For this campaign, we wanted to increase reach as much as possible by accessing the audiences of our partners.